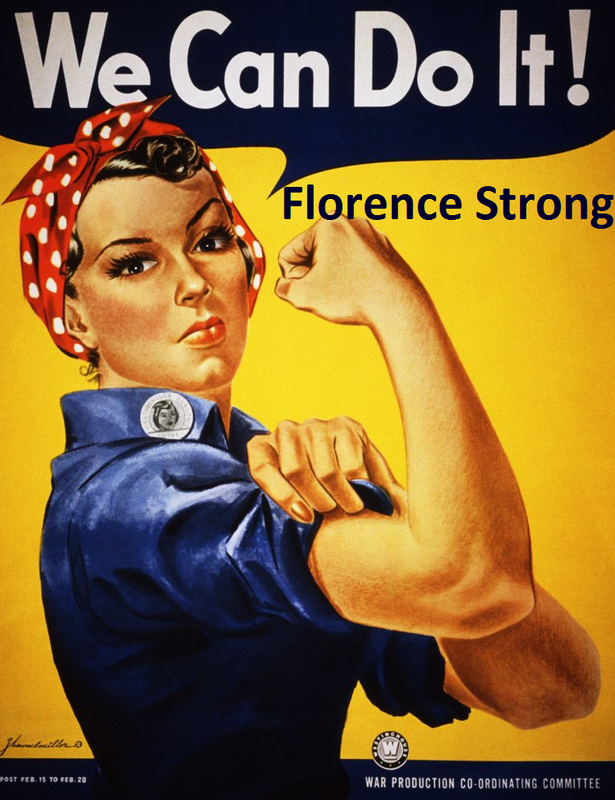 While there has been widespread damage, we know our community is “Florence Strong” and resilient. To help those trying to get their businesses back up and running, we have created this information page with helpful links and downloads to numerous resources. Your Chamber is still working hard for you!! In the wake of Hurricane Florence, the U.S. Department of Labor- Wage and Hour Division (WHD) wants employers and employees in the communities affected by severe storms, floods, and other disasters to be aware that we are here to assist them with their labor law compliance needs. See Here. Electronics: All electronics, including computers, radios, stereos, televisions and other corded devices. Household Hazardous Waste: All household hazardous waste, including cleaning supplies, batteries, lawn chemicals, oils, oil-based paints and stains and pesticides. Residents should see which container sites take these items by logging onto https://tinyurl.com/yayjerkg. The DDH remains available with 24/7 confidential & multilingual crisis counseling and support for anyone experiencing distress or other behavioral health concerns related to Hurricane Harvey, and any other natural or human-caused disaster in the U.S./territories. Call 1-800-985-5990; Spanish-speakers can press "2"
Many of us were spared from most of the wrath that Hurricane Florence inflicted on the Carolinas. 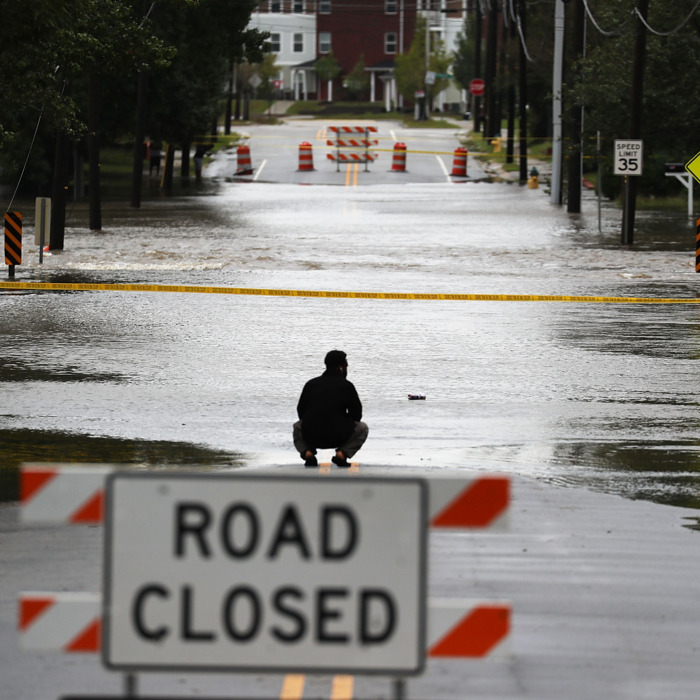 The same cannot be said for many flooded southeastern North Carolina towns, which still remain without power, food, water and other resources. It's a situation where many feel helpless, and want to offer aid in the most effective way possible. We highly recommend checking out the list and seeing how you can help. Every little bit counts.